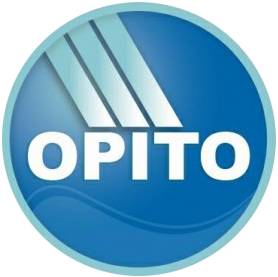 SSTL provides realistic performance based, rotary and fixed wing aircraft ditching and associated programs. These programs have been delivered to Canadian and international military clients. Beginning in 1996, the programs designed and delivered by Survival Systems Training have trained hundreds of thousands of military aviation personnel under direct contract or through third parties. 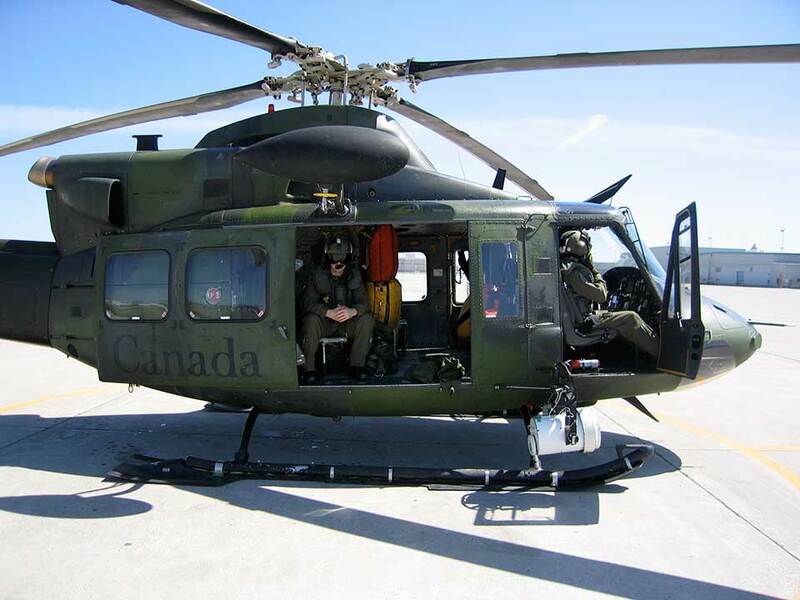 This program is designed to provide aircrew working in Canada or internationally with a basic understanding of the procedures, operation and potential hazards associated with the use of an Emergency Breathing System used to enhance aircrew survivability in a ditching event. 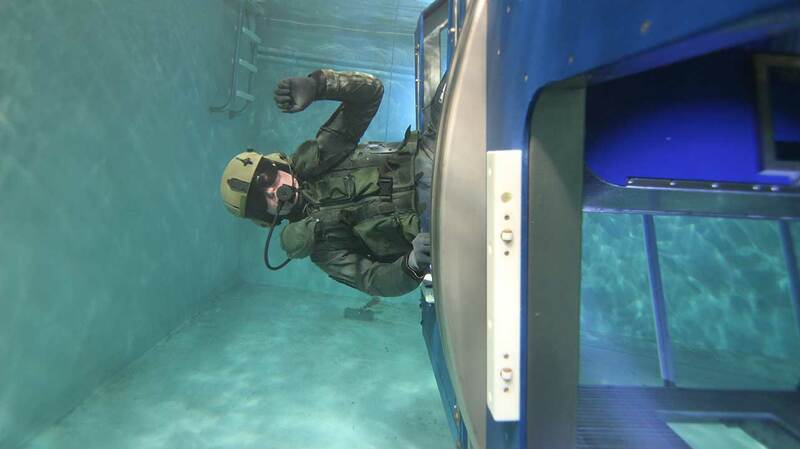 Aircrew, passenger as well airframe specific safety and survival equipment are reviewed as well as EBS procedures for preparing to ditch, and underwater egress exercises using the Underwater Egress Trainer. 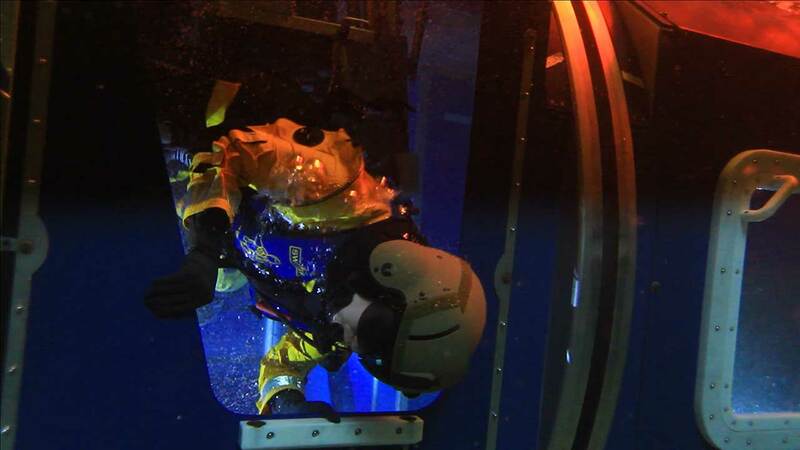 SSTL has identified a training need by both Military and Civil aviation clients to effectively perform practical Rescue hoist training that addresses the unique roles and responsibilities of pilots, hoist operators, SAR technicians and rescue swimmers responding to an offshore/over-land/over-ship rescue/ditching emergency in benign or adverse weather conditions. Participate to the maximum extent in their rescue.